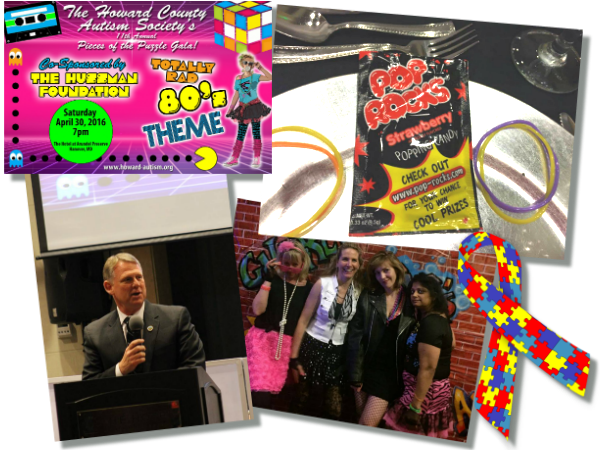 To end the Autism Awareness Month with a pop, which takes place every April, the Howard County Autism Society held their spectacular gala to collect funds. 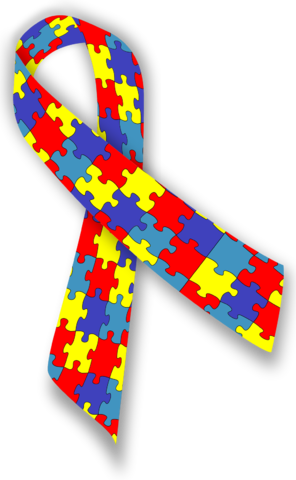 The “Pieces of the Puzzle” Gala –name inspired by the autism symbol bow-; dressed up with the 80ies in mind: big shoulder pads, bright colors and big puffy hair. 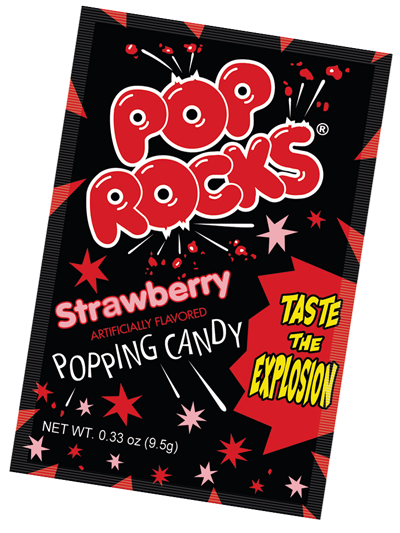 With such a retro theme, the organizers knew they needed to get Pop Rocks®,Peta Zetas®, international brand- in their gala. Of course, the popping candy brand gladly accepted to collaborate as sponsor for the charity night, by giving away party favors for the assistants as well as prizes for the games and contests, all of them geared towards collecting funds to help families with autist members in them. Fun, nostalgia, laughs; and also education and solidarity were all part of a special and unique night. Without doubt, this kind of initiative are the ones that Pop Rocks® and Peta Zetas® enjoy the most. Solidarity and fun united for the common good! Pop Rocks® and Peta Zetas® wish to commend the Howard County Autism Society for their excellent job, congratulate them for the success of their gala, and wish them the best in their future endeavors. Good luck to everyone, you deserve the best!